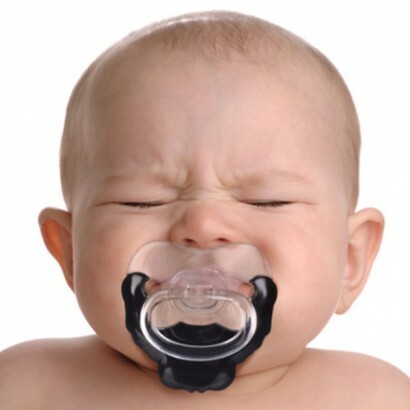 Soothe your baby and give them rock star looks with a hilarious Goatee Dummy! 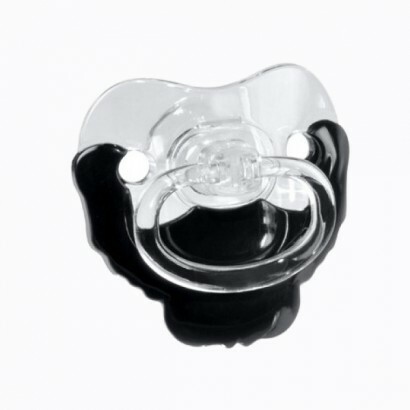 A groomed goatee style beard shapes the bottom of this novelty children's pacifier so that your baby appears to have grown some facial hair! Brilliant for helping to soothe crying babies, you'll be crying with laughter at your little ones latest accessory!